At Restore we carry two kinds of mineral makeup lines: bareMinerals and Jane Iredale The Skincare Makeup. To get color matched call 870-425-5464 option 2 for a consultation. For nearly 4 decades, bareMinerals has been creating nourishing, skin-loving products with one primary goal in mind: make women feel beautiful. Did you know that minerals naturally exist within your skin, yet through the aging process your body begins to produce less and less over time? By arming you with 24-hour mineral coverage through their mineral-based beauty and skin care products, bareMinerals encourages you to gracefully embrace aging while helping you make your skin healthier and stronger as you age. The most beautiful cosmetic you can wear is healthy skin. That's why everything that is developed by jane iredale cosmetics is a true extension of skin care. 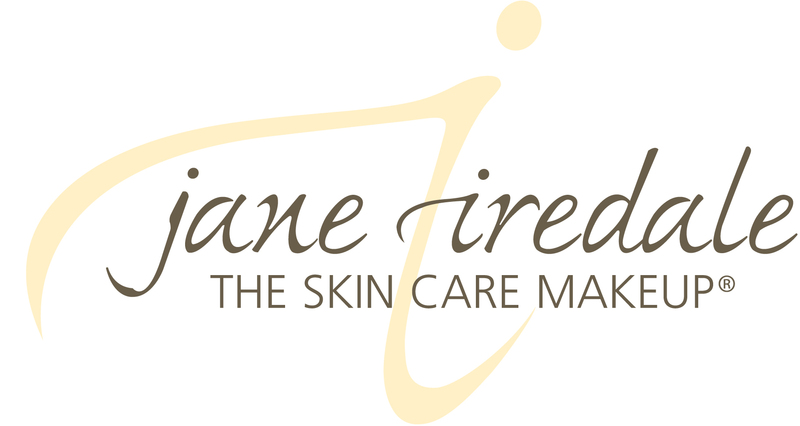 The jane iredale makeup line is made from mineral particles that form a protective barrier on the skin allowing it to breathe and function normally. jane iredale minerals are non-comedogenic, oil and talc free products that contain ingredients such as titanium dioxide and zinc oxide. This unique blend of anti-inflammatory and anti-microbial properties forms a protective barrier on the skin that allows it to breathe and function normally. 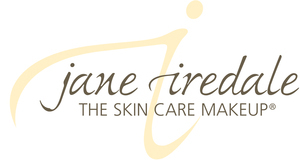 Whether you have normal, oily, sensitive, acne prone skin, or even if you suffer from Rosacea, Jane Iredale mineral makeup is the number one choice of skin care professionals and recommended by dermatologists and plastic surgeons.